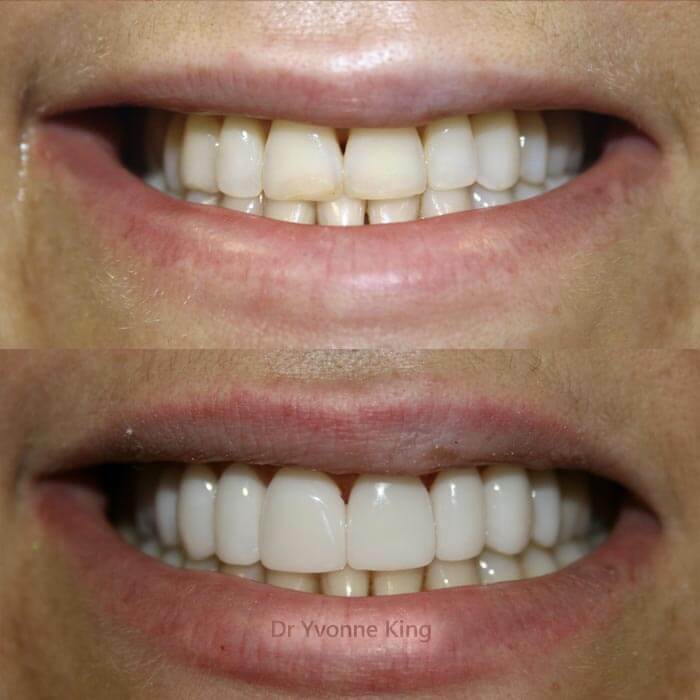 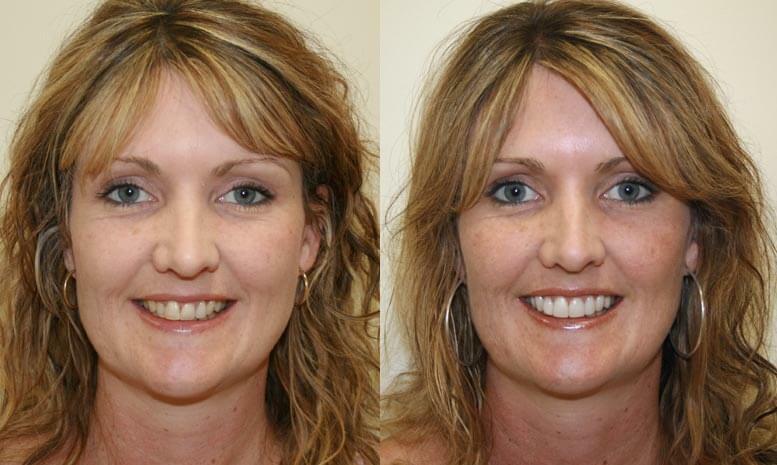 Dr Yvonne King is the first dentist in Australia to offer the revolutionary GlamSmile porcelain veneers system. 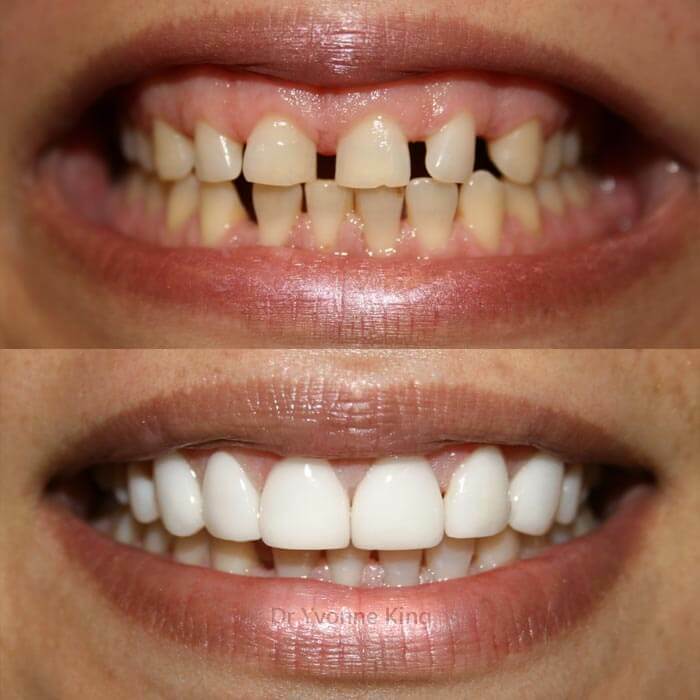 GlamSmile is a fast, painless, and affordable solution for discoloured, worn, or unsightly teeth. 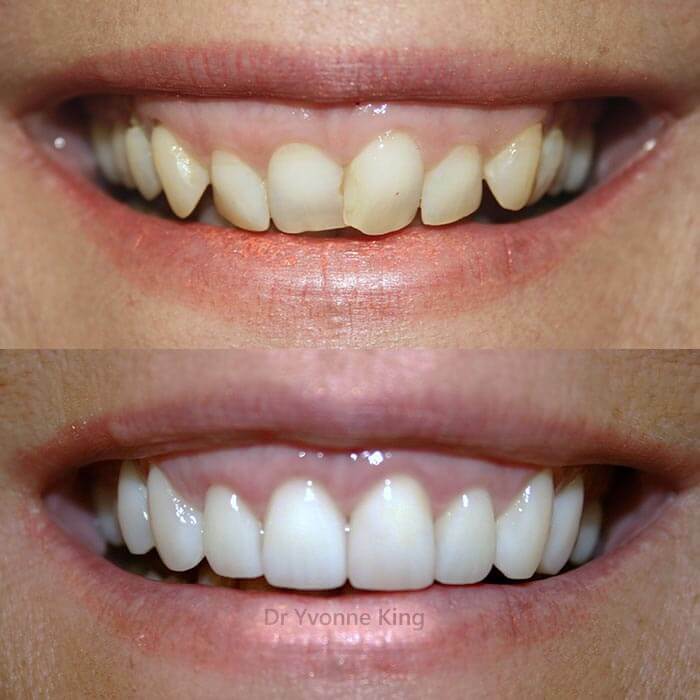 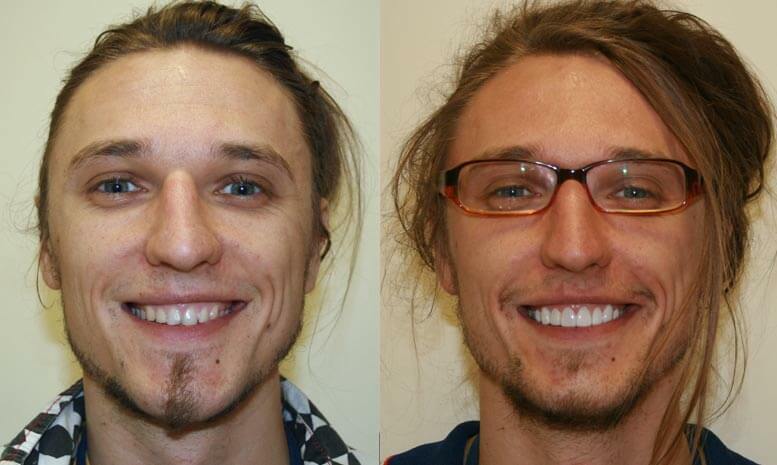 Now a beautiful new smile can be customised for you in less time than ever before. 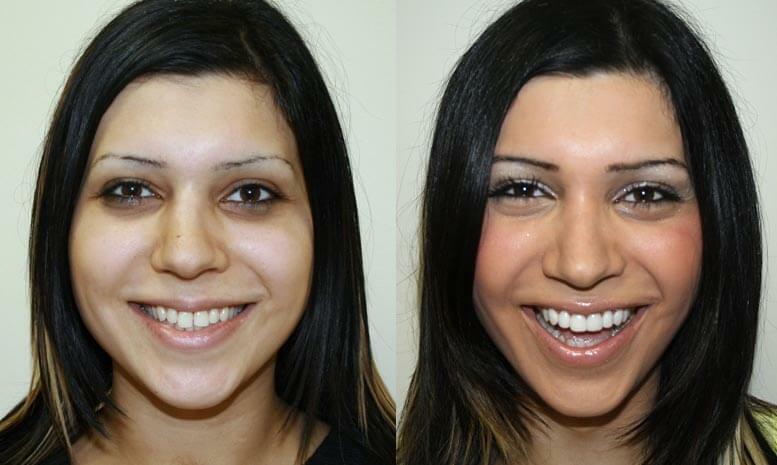 Non-invasive: no grinding or shaving. 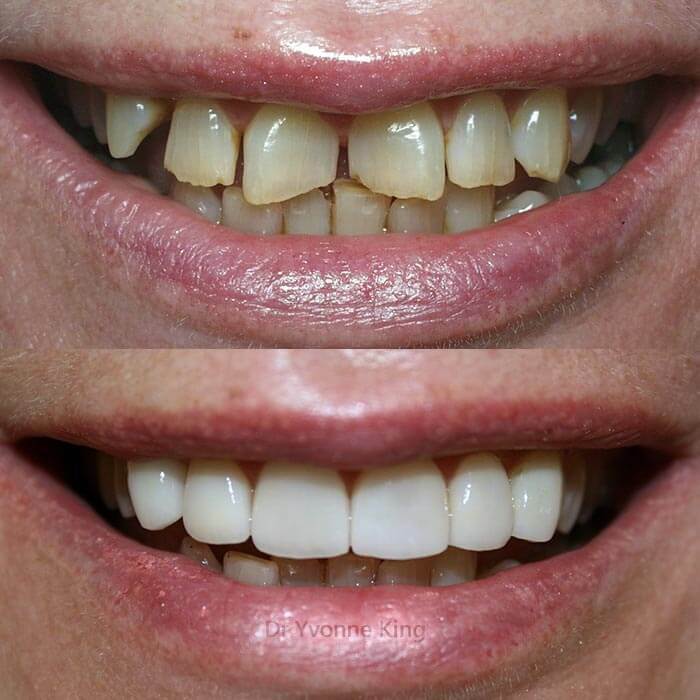 Super strong, ultra-thin porcelain veneers. 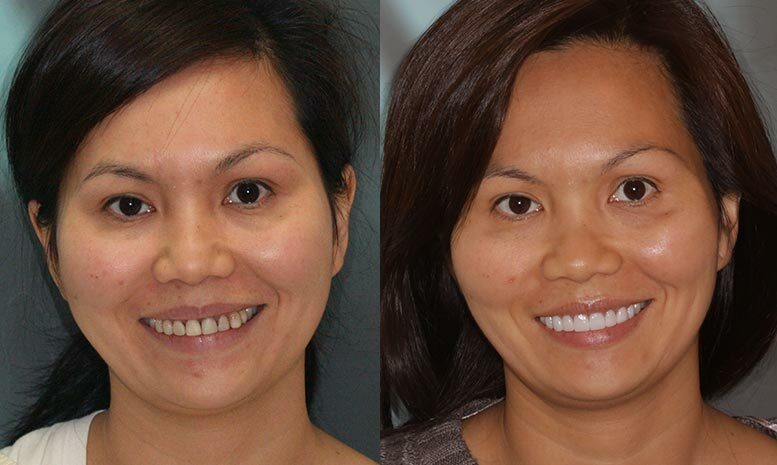 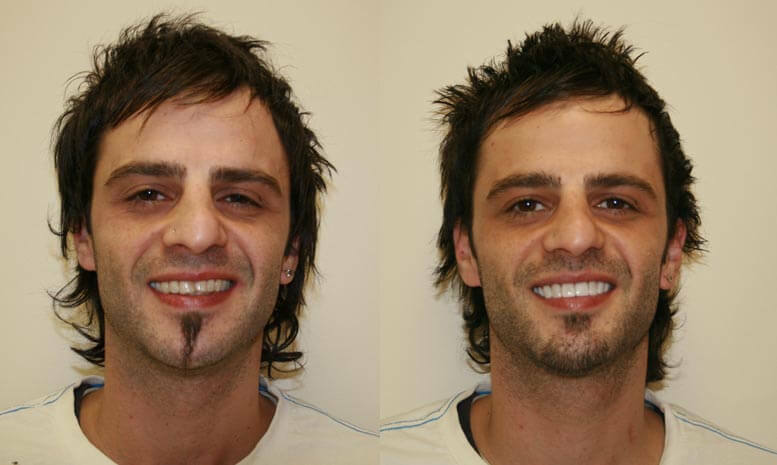 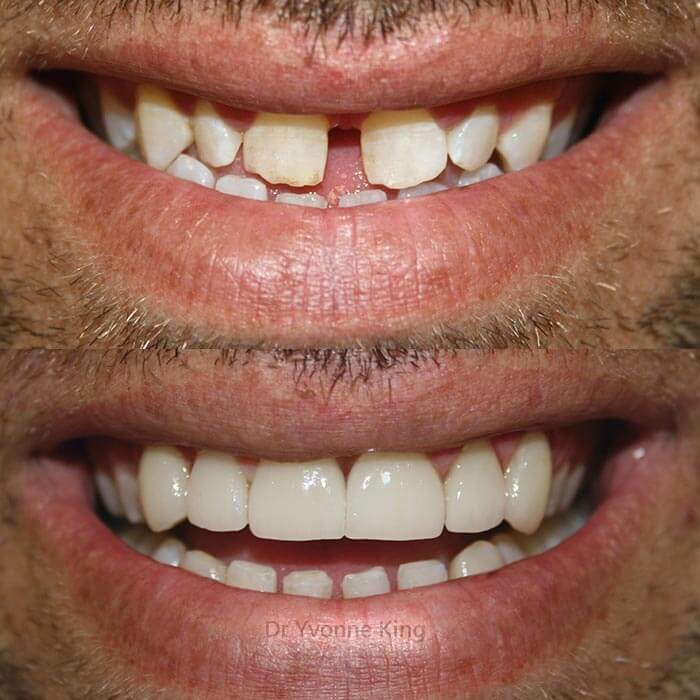 Ultra-thin porcelain veneers have featured on several television makeover shows from the United States, finally the latest in smile redesign technology from Europe has arrived in Australia, bringing with it advantages never before seen in the world! 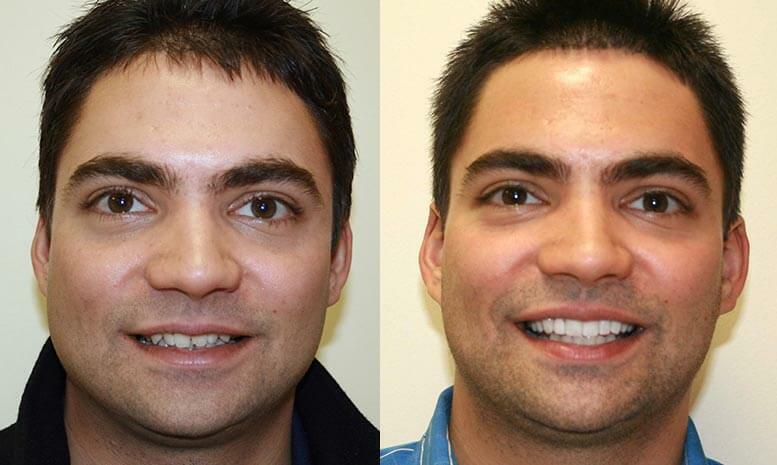 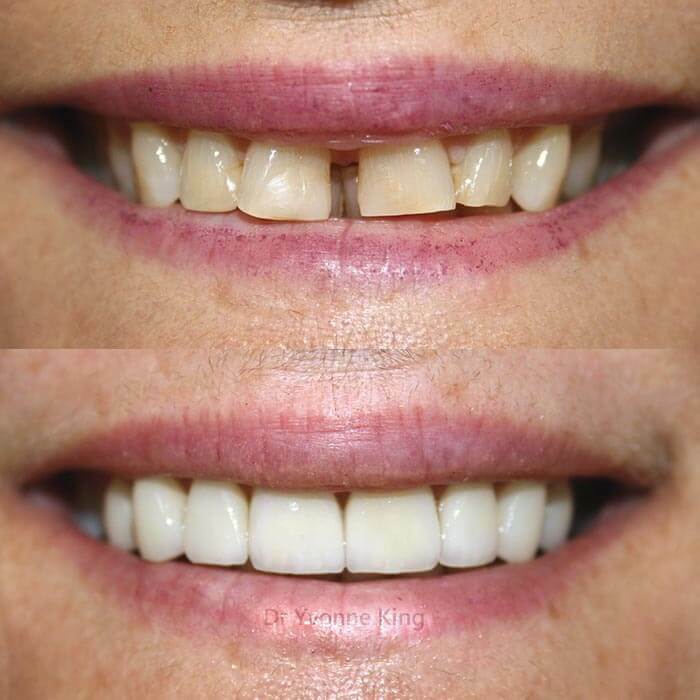 GlamSmile's speed and affordability comes from the breakthrough technology behind the GlamSmile veneers. 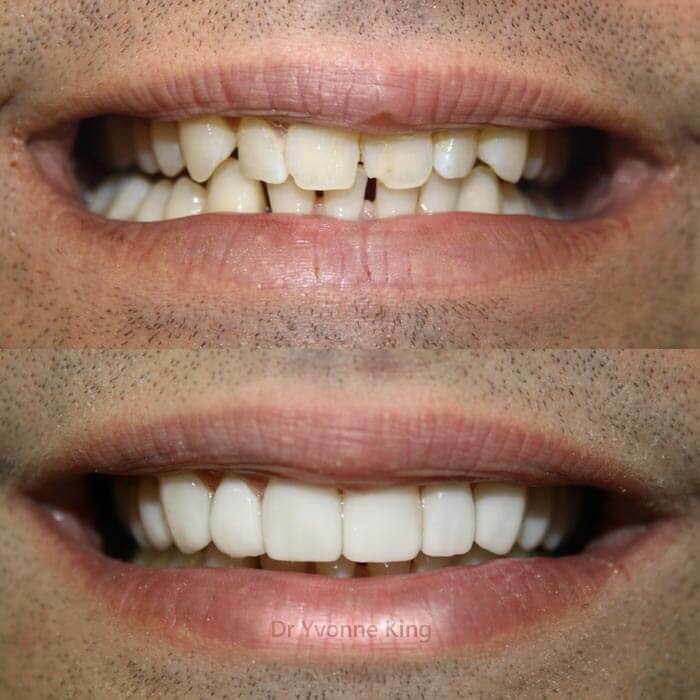 Each veneer is custom created specifically for each patient by skilled artisans using the latest computer-aided (CAD) technology. 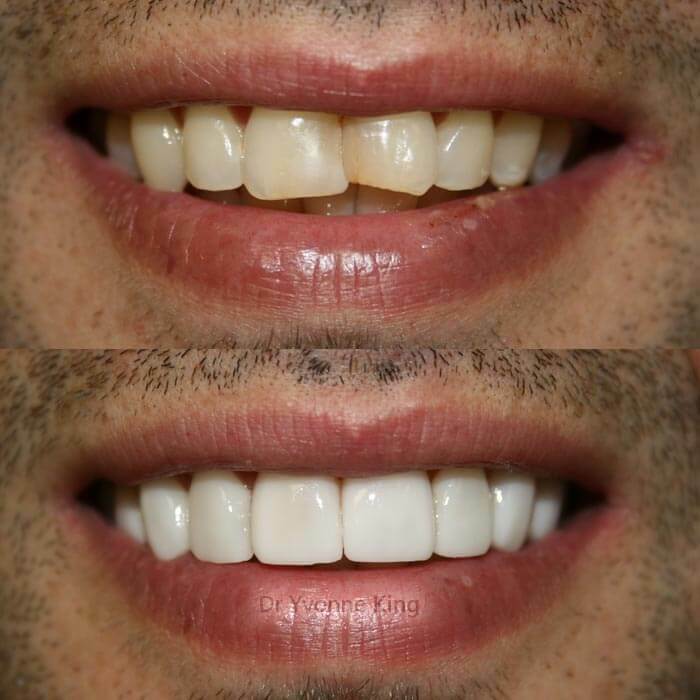 The tray delivery system allows a full set of GlamSmile veneers to be placed on the teeth in less than one hour, saving patients money on labour costs incurred through the traditional "one veneer at a time" method. 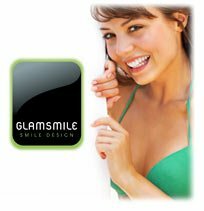 To arrange a consultation with our GlamSmile dentist, please call our centre on (03) 9500 2084 today.